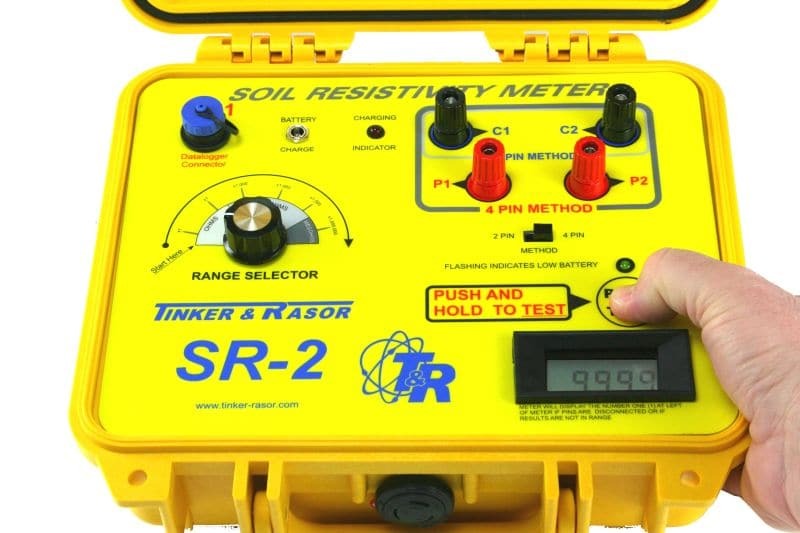 The Tinker & Rasor SR-2 Soil Resistivity meter is the perfect tool for conducting the Wenner 4 Pin Method, 3 Pin “Fall of Potential” Method, 2 Pin Method, Geological Studies, Archaeological Studies, and much more. 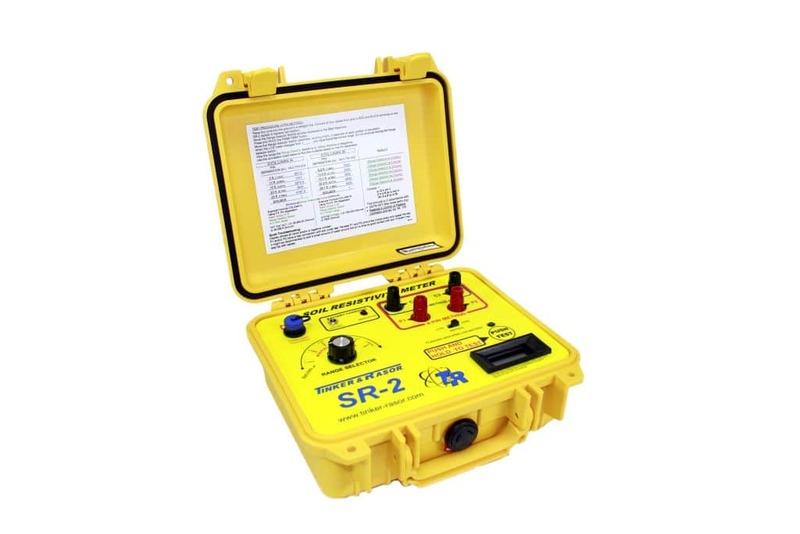 It is built into a MIL-SPEC pelican case allowing the instrument to be durable while in the field. 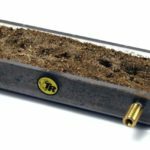 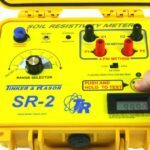 The Tinker & Rasor SR-2 Soil Resistivity Meter also has the capability to tie directly into a data logger for the ability to store information. 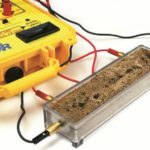 Inside the instrument is a 12v rechargeable battery that will ensure that the instrument is ready to go when you need it. 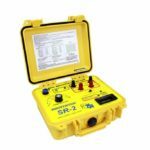 The SR-2 has a range of 0.1Ω to 3.3MΩ. 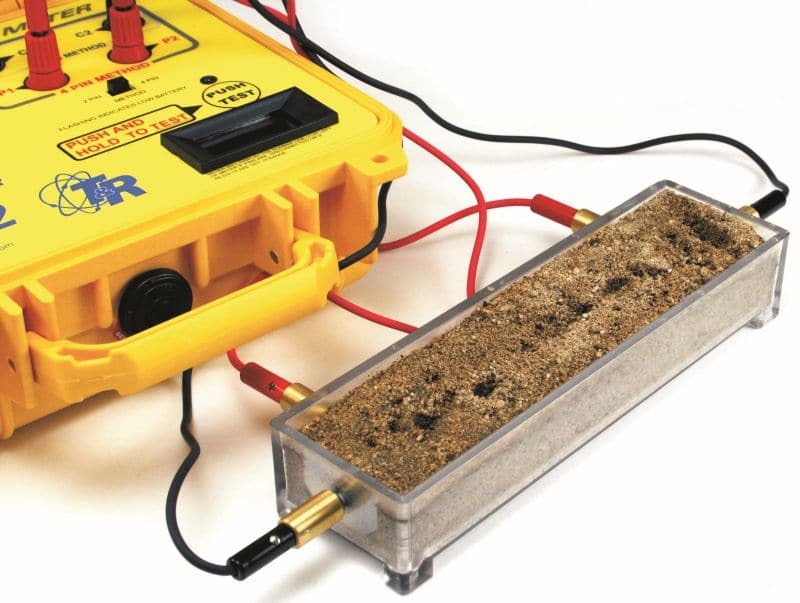 You can also combine this unit with a SB-1 or SB-2 soil box for lab or field applications. 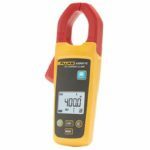 The digital readout allows for an easy indication while the intuitive knob makes it simple and straight forward to move between ranges.